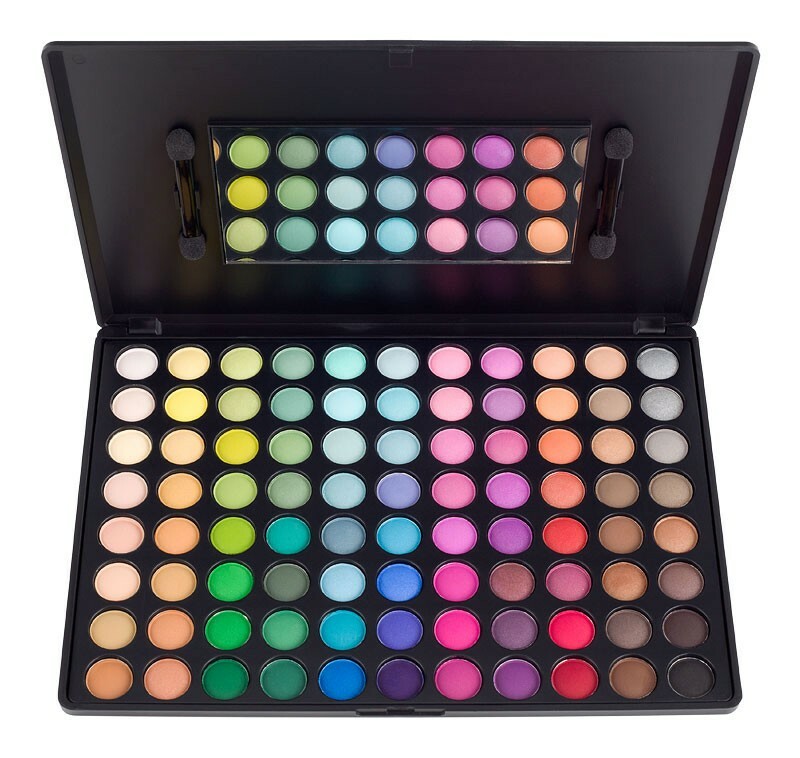 Original 88 Piece Palette contains 88 different highly pigmented shadows. Can be applied wet for a deeper, longer lasting effect. 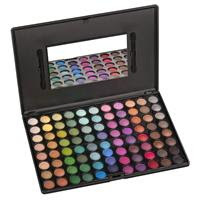 Contains mainly matte shadows however; some do have a satiny finish. Ingredients: Talc, Mica, Mineral Oil, Kaolin, Titanium Dioxide, Magnesium Stearate, Isopropyl Palmitate, Lanolin, Methylparaben, Propylparaben, BHT. May contain: Mica and Titanium Dioxide, Iron Oxides, Ultramarine Blue, Manganese Violet, Ferric Ammonium Ferrocyanide, Chrome Oxide Greens, Chrome Hydroxide Green, FD&C Red No.40 Al Lake, FD&C Yellow No.5 Al Lake, FD&C Blue No.1 Al Lake.